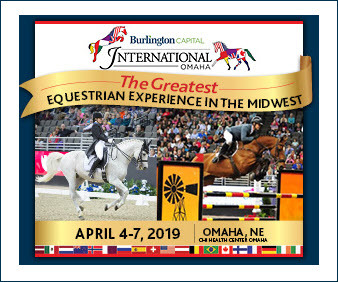 If you’ve attended a Saturday Night Lights Grand Prix at the Winter Equestrian Festival, you shouldn’t be surprised to see a crowd of people gathered around a very small horse with a pink mane and tail and a huge personality. 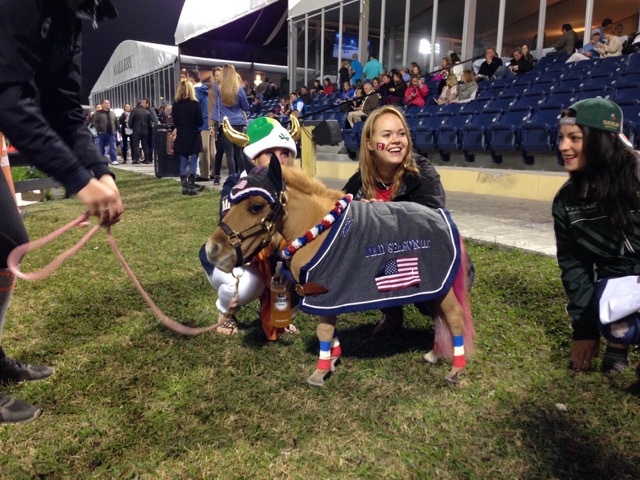 That little horse is Peeps: a miniature horse with dwarfism, and the spokesmare for the Peeps Foundation. Josh Dolan and the minis of Mad Season, LLC, including Peeps (to the right of Josh). Just like her sassy and outgoing personality, Peeps has a big backstory. Josh Dolan and Alex Granato of Mad Season were in Kentucky for a horse show when they spotted a miniature foal in a field. 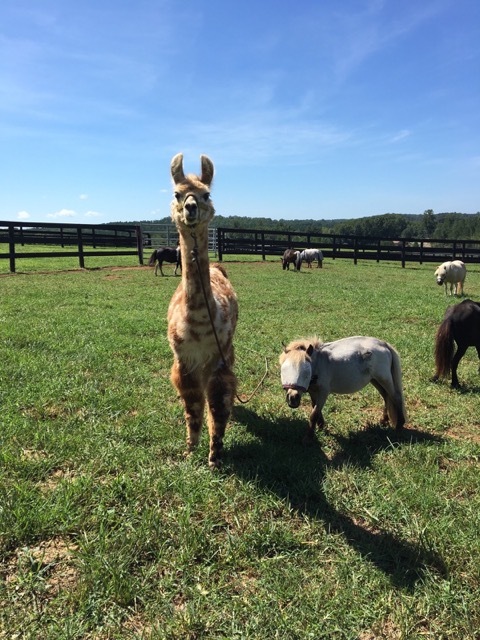 Josh, who had minis at his parents’ farm in South Carolina as a teenager, could tell that the foal was a dwarf, and in need of some care. The entrance to what appeared to be a dilapidated miniature horse farm was locked and chained. Alex jumped the fence to explore the scene, and what he found was horrific: more than 60 miniatures were contained in one field, unkempt and hungry; a starved mini was dead in the barn, and others appeared not far from death. Josh and Alex called the police, but the owner couldn’t be found and the situation was getting worse. Melman the llama thinks he is a miniature horse. In a desperate attempt to get some help for the poor little horses, Josh left a note for the owner on the gate. To his surprise, the owner called him that night and offered to sell them the minis. 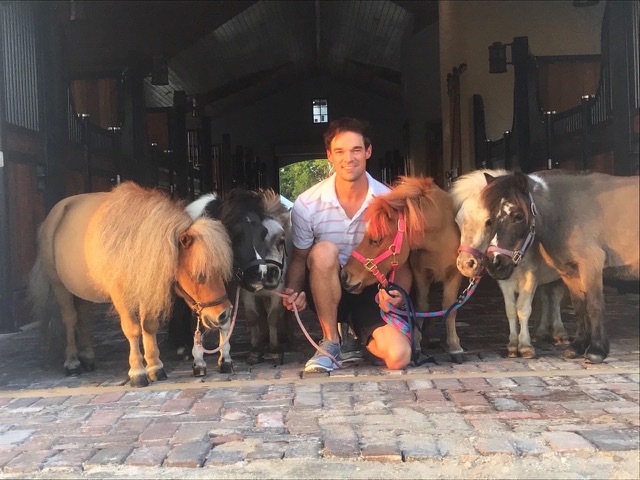 Retrofitting their show barn to nurse them back to health, Josh and Alex rescued 35 minis, including the one filly who had caught their eye in the first place: Peeps. Of the original 35 minis rescued, Josh and Alex kept several for themselves and their Mad Season team, and found loving homes for the rest. Peeps had a close call when she came down with a serious health condition that led her to be stalled for four months. When it was time to move operations to Wellington, Josh and Alex were determined to bring Peeps along. They rigged up a special box stall for her, and not only was the journey successful, but the antibiotics kicked in when they settled in Wellington and Peeps made a fantastic recovery. 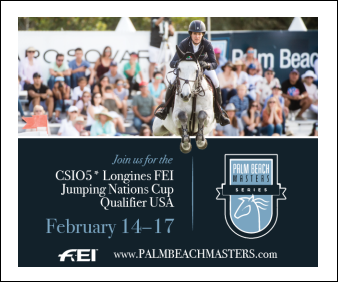 Peeps was decked out in patriotic gear to support the USA during the $100,000 FEI Nations Cup at the Winter Equestrian Festival. By then, Peeps had woven her way deep into the hearts of Josh, Alex, and the entire Mad Season crew. 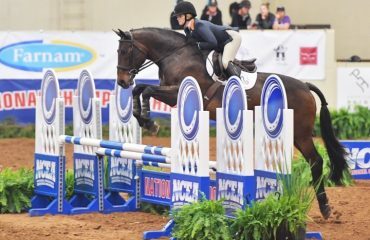 After helping to rehome so many minis in need, they realized that it was something they were passionate about — and that the need had not diminished. The Peeps Foundation was born. And with Peeps at the head showing people just how great minis can be, things are going well. 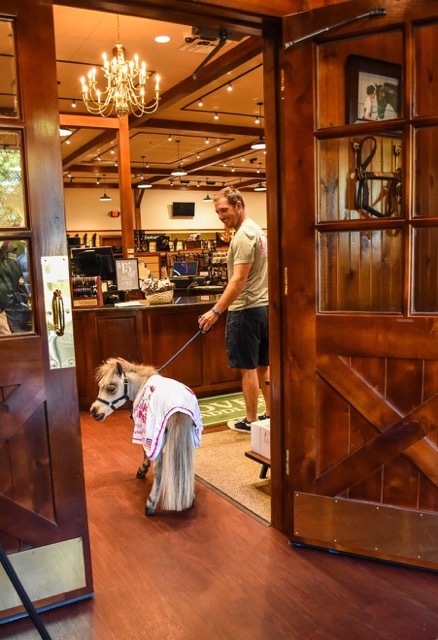 Toasty, another miniature who has made his home in the Mad Season barn, enjoys visits to the Wellington, Florida Dover Saddlery store. “It’s amazing, the demand for it!” said Josh about the Peeps Foundation’s progress. “New applicants every week wanting to adopt!” When asked if he’d ever expected minis to become such a large part of his barn and his life when he first saw those minis in a field, he said, “I didn’t, but I couldn’t be happier that they did.” To date, over 100 minis are happy about it, too, as they’ve all found new homes through the Peeps Foundation. 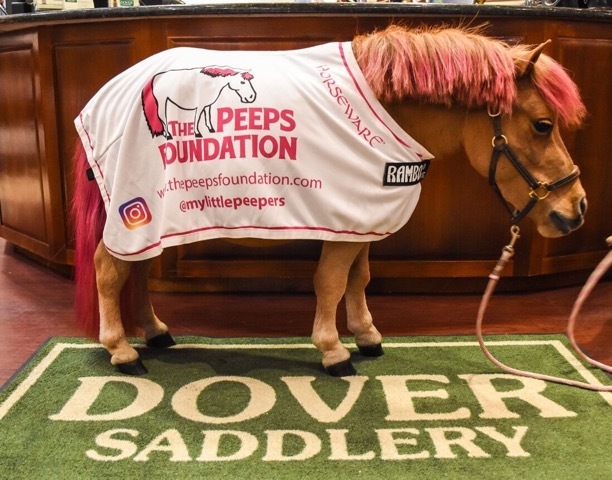 Minis come to the Peeps Foundation from all over the country: Arizona, Texas, Ohio, Kentucky, North and South Carolina, Georgia and Maryland, to name a few. 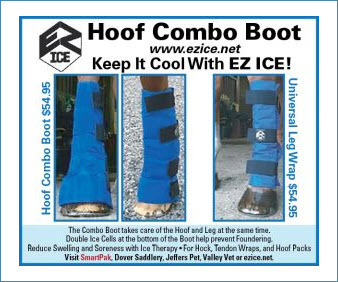 “I think lots of people get them as a foal, maybe for their children or even for themselves, and they don’t realize 1) that they live a long time, and 2) it’s just like a real horse, just a smaller package!” Josh said. Josh and a mini … with a goat on top! Who says “kids” can’t ride minis? Some of the smallest minis are often the most misunderstood: dwarfs. “We’ve actually only adopted one mini out with dwarfism,” Josh explained. 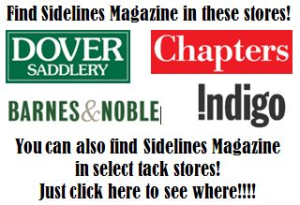 “It’s such a unique situation; seldom do people really know what they entail. Most of our dwarfs are more special-needs: feet, legs, neck, etc.” When people have taken on dwarf minis and become overwhelmed, the Peeps Foundation is there to help fix the mini up — and generally keep it for life. Currently, seven minis are part of the Peeps Foundation family. But the main goal, as always, is to find forever homes for any mini in need. 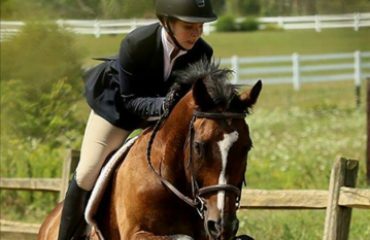 Minis are adopted to be companions to retired horses, an addition to a barn, or even just as a friend. Like Josh said, they’re just like their full-size counterparts, only in a smaller package — and when that kind of personality gets put in a small, adorable package, it’s sure to come out in ways that will melt your heart and put a great big smile on your face. For more information about the Peeps Foundation, including how to adopt a mini, visit ThePeepsFoundation.com. 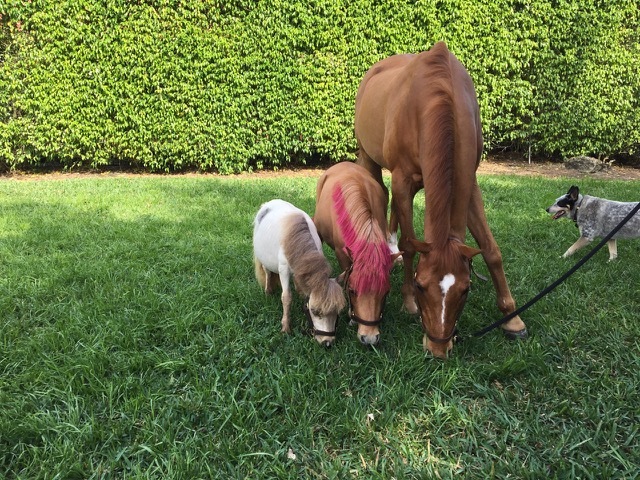 Toasty and Peeps with Jennifer Gates’ SMALL pony!